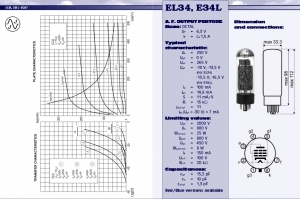 JJ E34L valve (Power valve/tube). 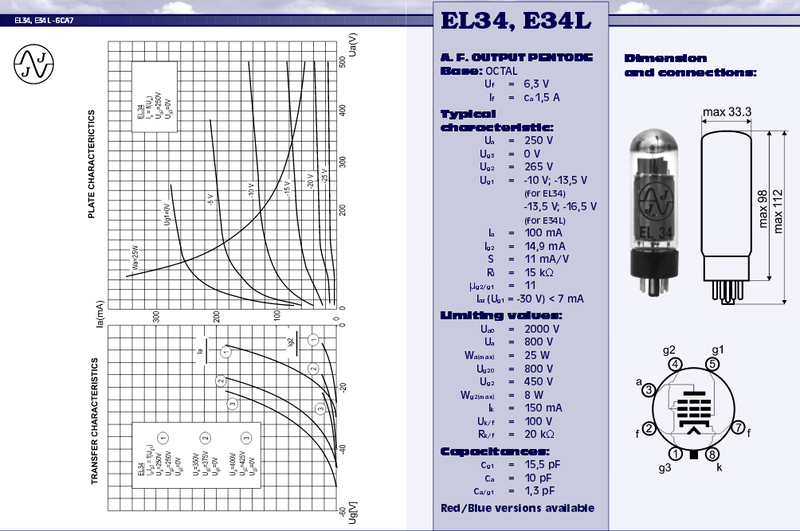 This higher spec version of the EL34 valve is one of the most popular valves on the market. 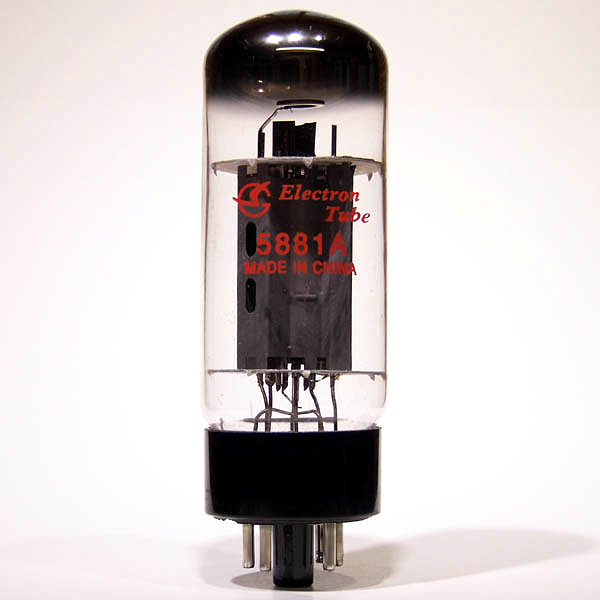 It has the classic tone range of the standard JJ EL34 with an added bottom end thump & has become the first choice of many rock players! 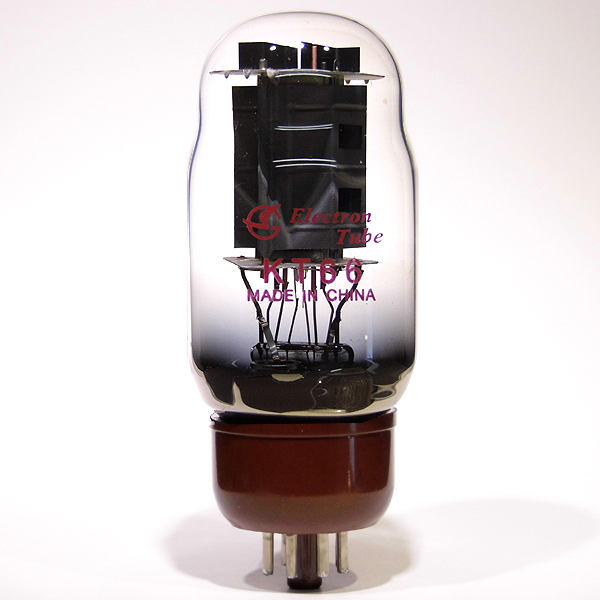 We really like this valve & include it in many of our kits due to its versatile tonal range when used in either clean or distorted applications. 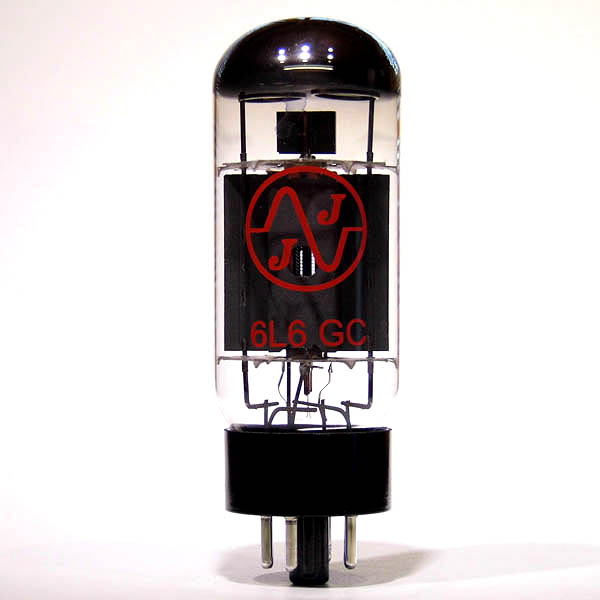 The JJ E34L valve is a big favourite with Marshall amp owners & its easy to see why. 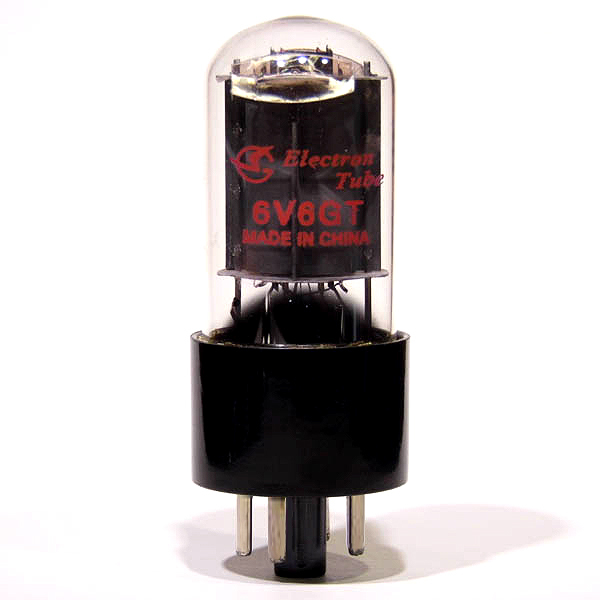 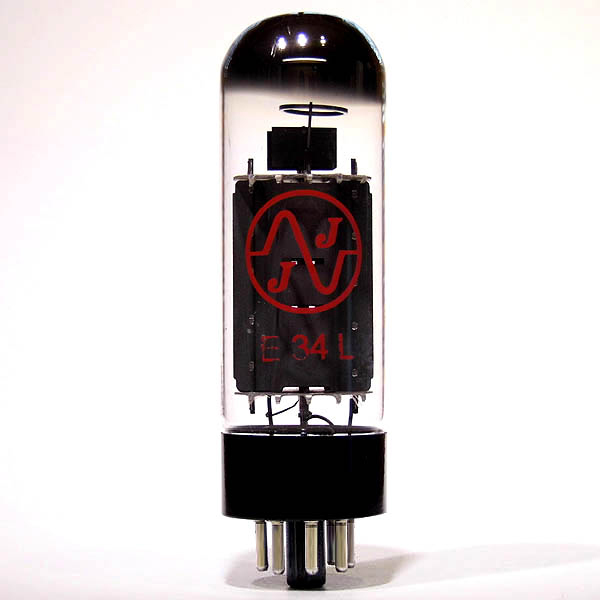 JJ E34L valve (Audio valve/tube).